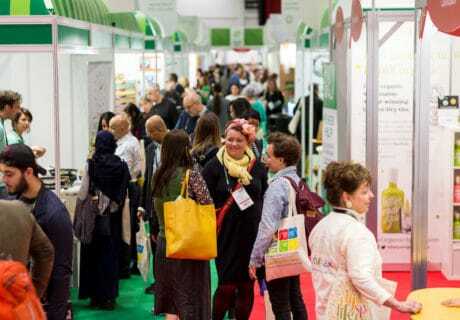 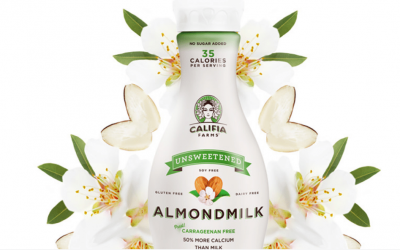 US brand Califia Farms has introduced a slate of new chilled almond-based drinks and ready-to-drink cold-brew coffees to the UK market. 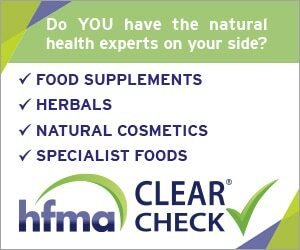 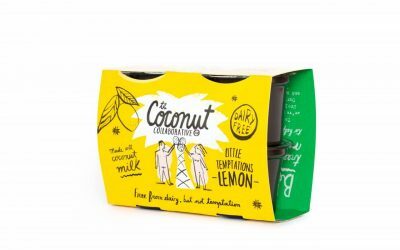 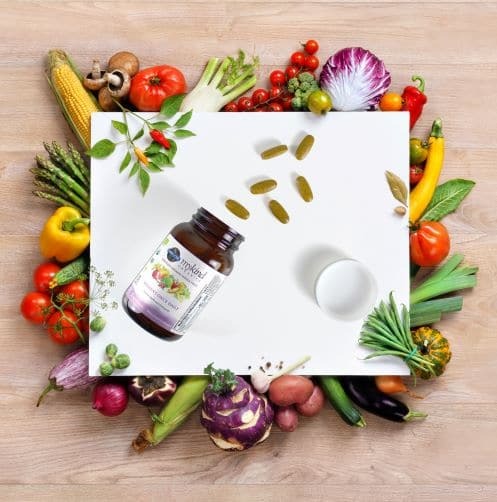 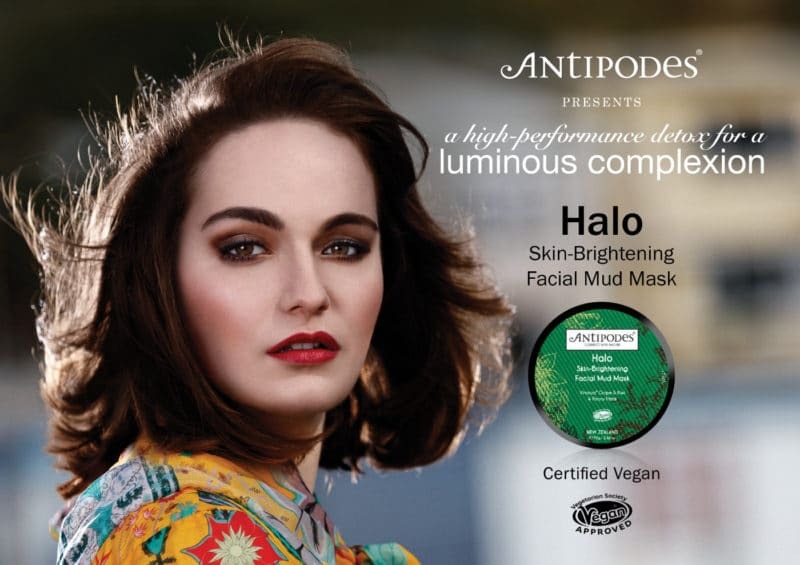 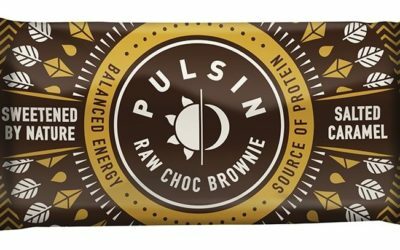 The Coconut Collaborative has added a third product to its range of healthy but indulgent coconut-based desserts. 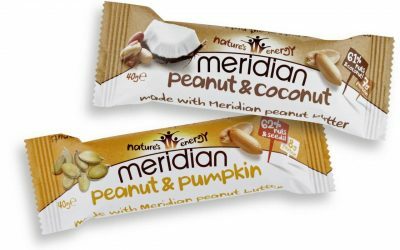 Meridian Foods has introduced two new varieties to its nut bar range: Peanut & Pumpkin and Peanut & Coconut. 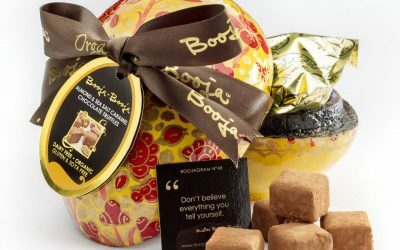 Booja-Booja is adding a new variety to its range of hand-painted organic Easter eggs: Almond & Sea Salt Caramel. 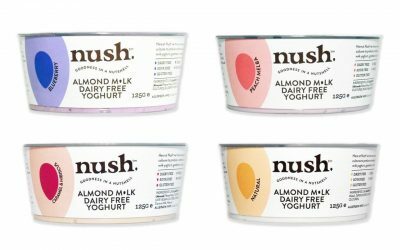 Artisan British brand Nush has produced a unique range of dairy- and soya-free yoghurts using 95% almond milk. 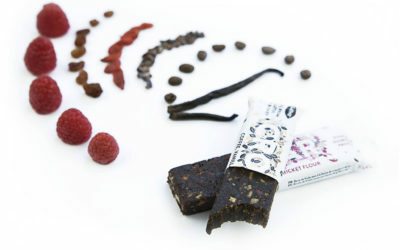 UK entomophagy pioneer Gathr has introduced two new flavours to its Crobar range of cricket flour bars. 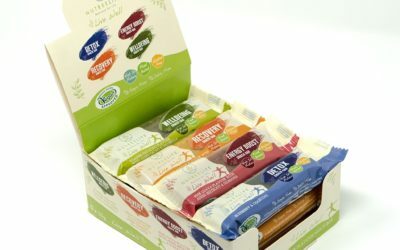 Booja-Booja is introducing a new innovative dairy-free ice cream range this September to replace its existing offer. 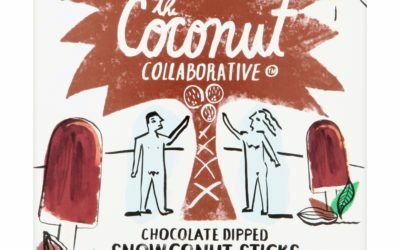 The Coconut Collaborative has launched a new range of dairy-free coconut cream ice-lollies.